To share factual information and scientific data about rattlesnakes in order to promote conservation and respect for wildlife. The Rattlesnake Preservation Trust is a 501(c)(3) non-profit organization that is dedicated to the conservation and preservation of rattlesnake species throughout their range. The RPT was created and is operated by professionals involved in all aspects of biological and societal issues that threaten this iconic animal. The RPT recognizes that this is no easy task. For true conservation to be successful, we must engage the input and involvement of a large cross-section of stakeholders. Biologists, educators, landowners and the public at large must all play an active role in creating and initiating sound conservation practices for this animal, its critical habitat and ultimately, its future. As an organization founded on scientific principles, the RPT is also engaged in international conservation efforts for rattlesnakes. That is what the RPT is all about! Working together as a single force to ensure that this animal holds a secure place in our natural world. 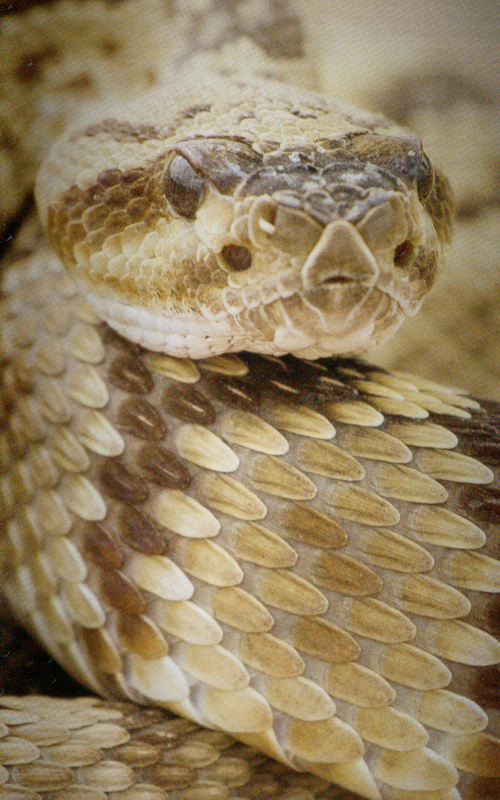 As an organization founded on scientific principles, the RPT is engaged in international conservation efforts for rattlesnakes through the following methods: As an organization founded on scientific principles, the RPT is engaged in international conservation efforts for rattlesnakes through the following methods:Education is key to understanding and fostering a sense of appreciation and stewardship. Education is the key to understanding and fostering a sense of appreciation and stewardship. 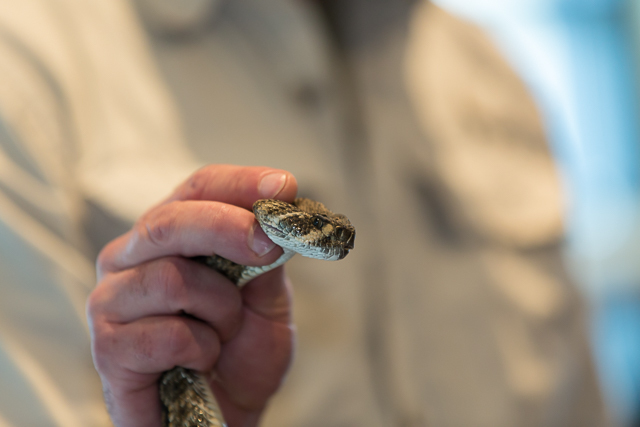 Both conservation and biomedical research are crucial to rattlesnake conservation. By helping to fund these important programs, the RPT is playing a vital role in the future of this animal for generations to follow. From the deserts of the Southwest United States to the rainforests of South America, we work to identify critical habitats and initiating plans on preserving these important areas. Working with ranchers and other landowners to build a partnership that promotes conservation in sensitive areas where people and snakes share the land. Through this unique bond, we can elicit acceptance and help to stop illegal poaching on these private lands. Please consider supporting the Rattlesnake Preservation Trust.